Jon and I have been working hard on our new Homestead and are in the midst of installing a 6×9’ Greenhouse we got at Harbor Freight. A cheaper option for the financially frugal prepper with space limitations. 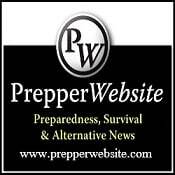 Lets face it, focusing on prepping and stocking supplies for the possible end of society as we know it can get expensive! There are areas where being smart financially will allow you to do more in other areas. 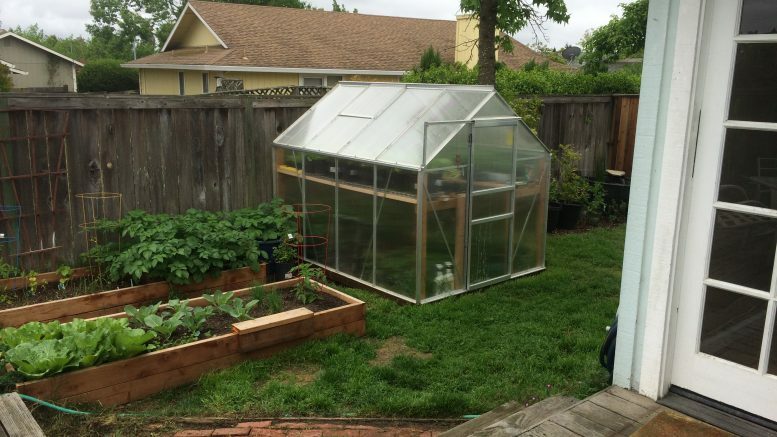 We got our greenhouse on sale for a steal of a price at $199 so definitely shop around and watch for good deals. With the addition of a good solid base of 4×4 pressure treated wood (instructions called for 4×6 but you can cut cost and easily use 4x4s and still have a solid base) and wood beam shelving on the inside. It makes for a great solid greenhouse for the prepper who does not have a lot of backyard space. We plan to transition our seed starts into the greenhouse, and are planning to have plants during the winter months growing and possibly producing. Stay tuned for updates and more pictures ahead. We also are in the process of starting an aquaponic system in the garage. At our old place we had built the same greenhouse and had great success with growing lettuces in it to the point that we were having fresh salads daily as long as we kept rotating our lettuce stock. Also be careful not to get your lettuce too hot or they will bolt. We also did really well with herbs in it like basil and cilantro. Consider a greenhouse to move more towards sustainable living. You can grow all the food you need for you and your family. Be the first to comment on "DIY – Harbor Freight Greenhouse"